Preston Skips provide skip hire for Fulwood and surrounding areas. If you’re looking for an uncomplicated service, you’ve come to the right place. Our Fulwood skips are suitable for domestic and commercial use. Whether you want to accommodate the waste you’ve produced from DIY tasks or clear up after a construction project, at Preston Skips, we have a complete service that is bound to suit your needs. Our domestic skips range from 2-yards to 12-yards – the choice is yours! If you’re undergoing house renovations, you want to make sure you have storage for your waste material while you continue the project, making the surroundings safe and preventing any risks. 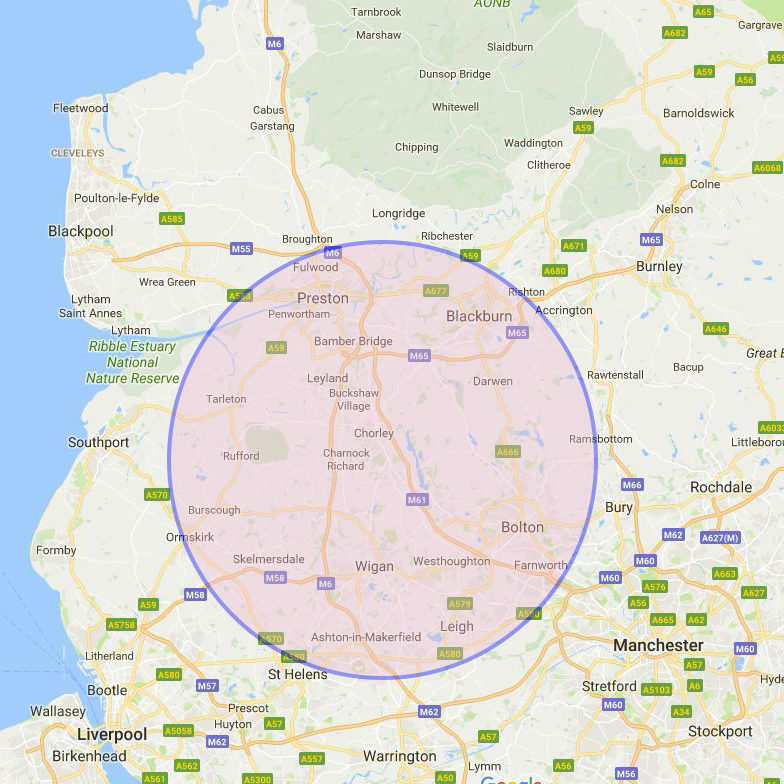 It’s our aim to provide skip rental for the Fulwood area and to ensure that the waste is cleared with immediate effect, reducing the likelihood of any dangerous situations from occurring. Whether you require a domestic or commercial skip, we allow you to balance the cost with quality – making sure you generate excellent value for money. Do you want to keep you skip on the roadside? If you do, you will require a permit from your local council. At Preston Skips, we can obtain this for you, on your behalf, allowing you to leave your skip on the side of the road (without breaching any laws and legislations) we make it hassle-free and as easy as possible for you! Skip delivered and removed seamlessly – first time using Preston Skip Hire and would recommend. Thanks guys, great job! Ordered an 8 yard skip which was delivered the next day,thanks for all your help.